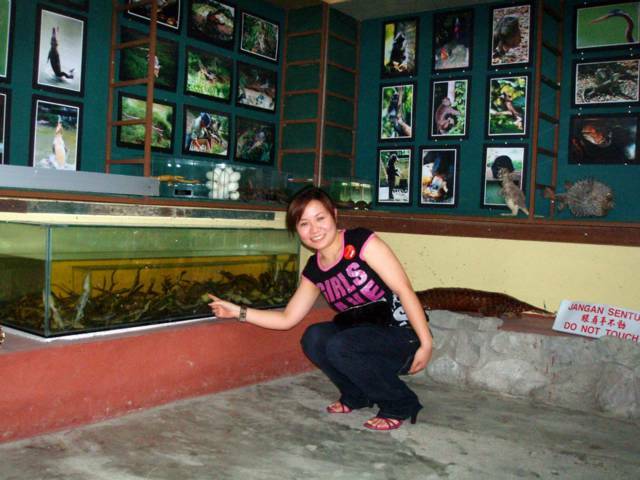 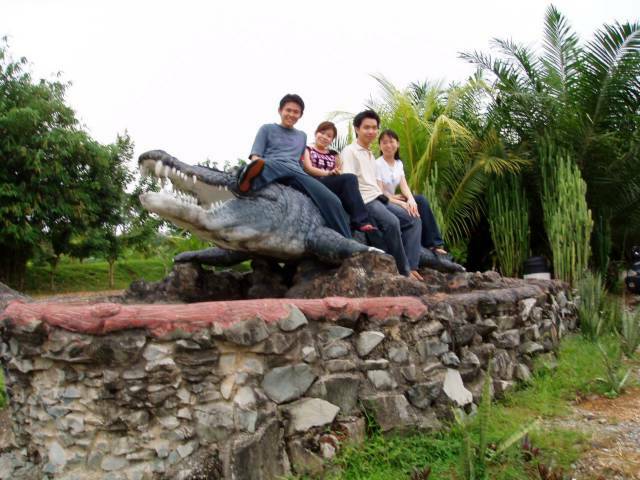 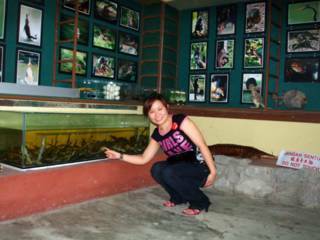 Went to Jong Croc farm last weekend with Dine, Tze Yong, and Jing. 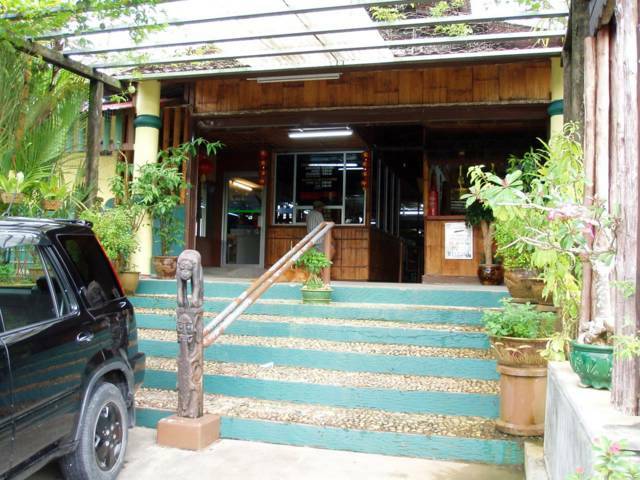 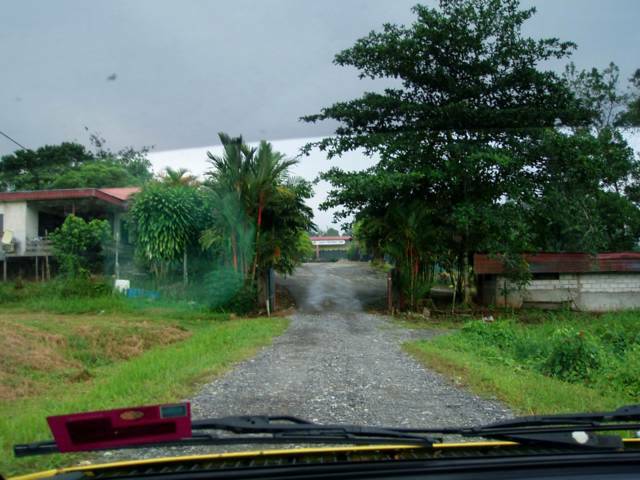 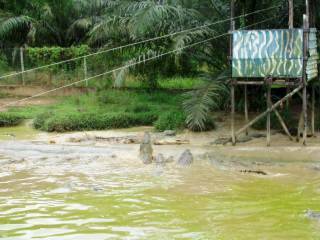 Main entrance, for adult we have to pay RM8.00 per person. 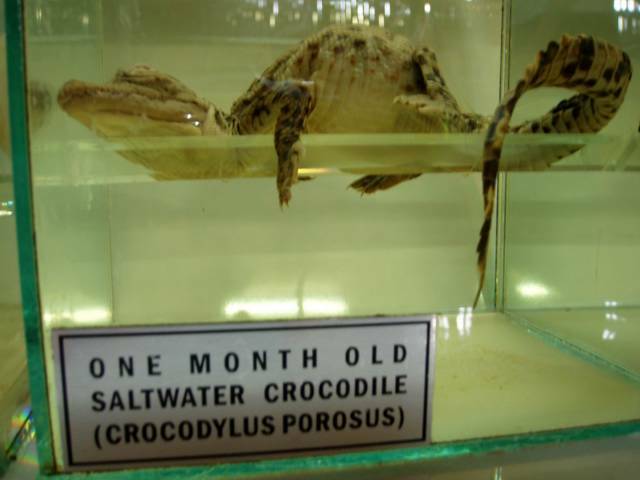 Kids is ar..forgot. Iguana, at first I spot only the brown color iguana. 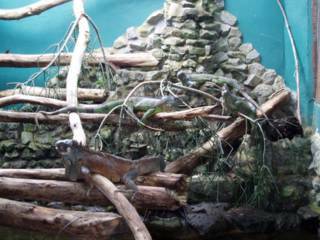 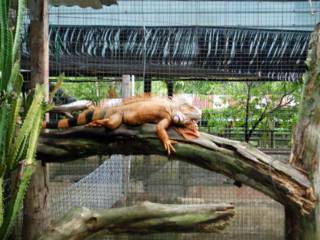 Then Tze Yong told me there's another three green color iguana, I just notice. 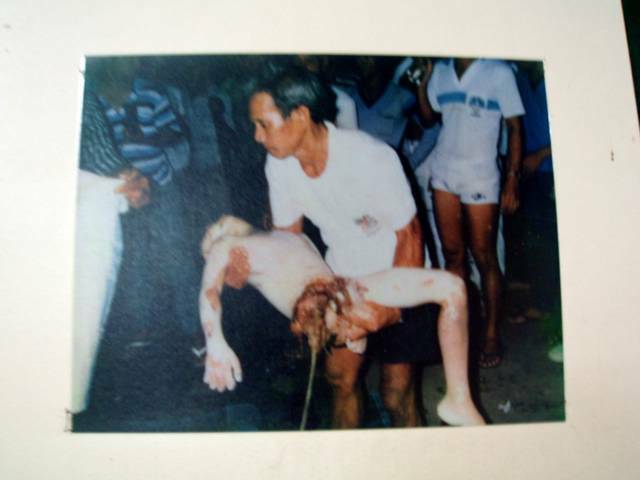 This is the kid that been ate by the legendary "Bujang Senang" giant crocodile, as you can see the boy right leg is gone. 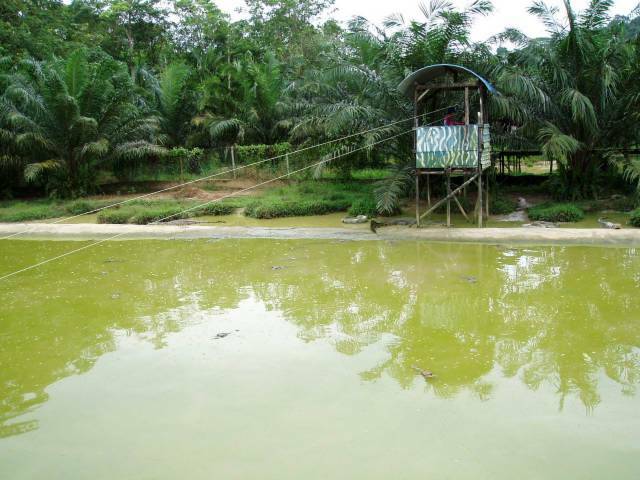 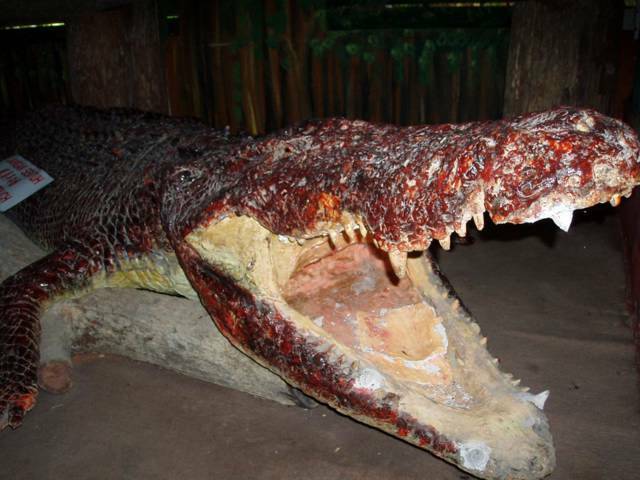 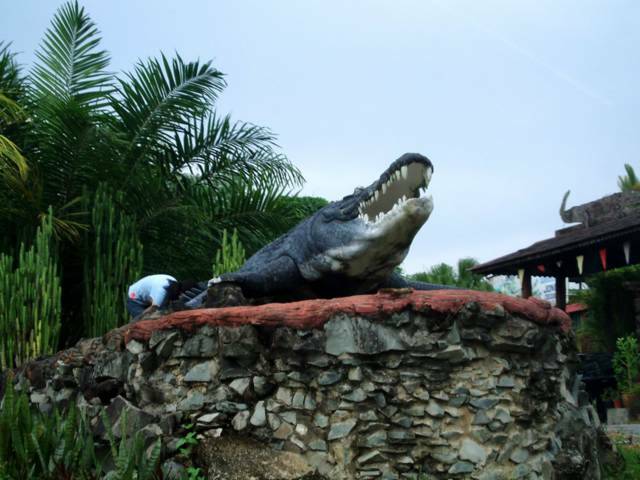 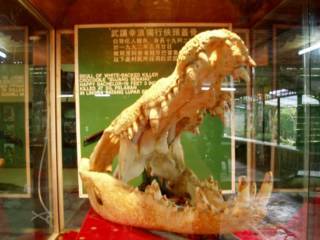 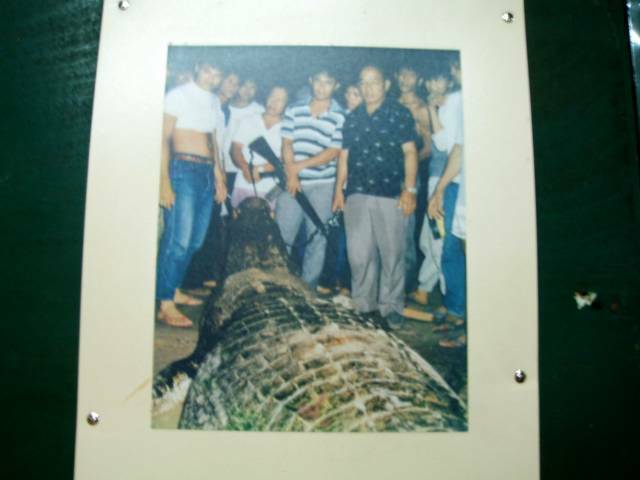 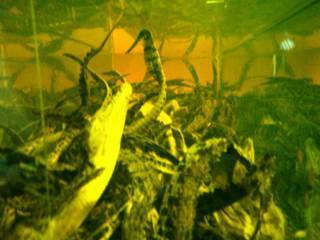 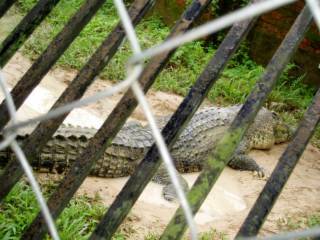 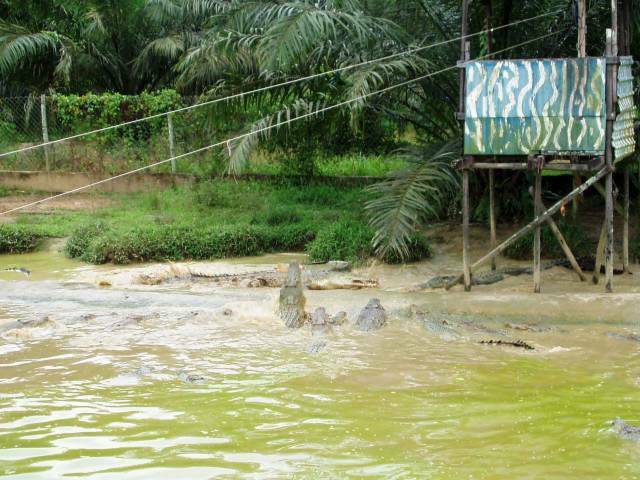 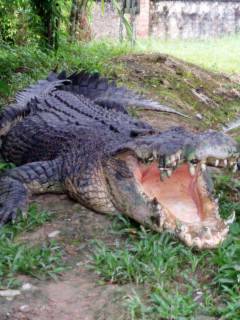 This is the giant "Bujang Senang" crocodile. The white-backed killer crocodile "Bujang Senang" a.k.a Happy Bachelor 19 feet long, and is killed by a 4 inches Nail. 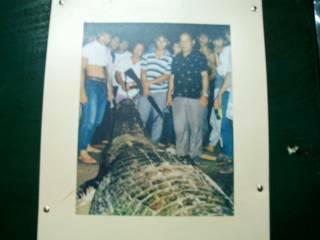 In Lingga Bintang Lupar, Sri Aman on 20th May 1992. 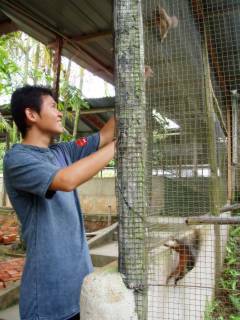 Tze Yong teasing the squirrel "Chip and Tails"
His name is Pak Indon a.k.a Indonesia Grandfather, this saltwater crocodile was brought into Sarawak from Indonesia, Pontianak, Kalimantan at the year 1963 at the age of 3 and weight only 15KG, with the length of 1.5 meter. 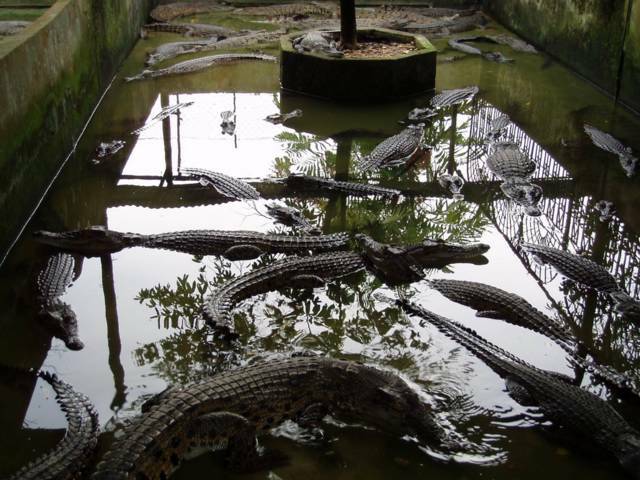 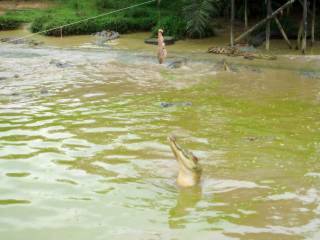 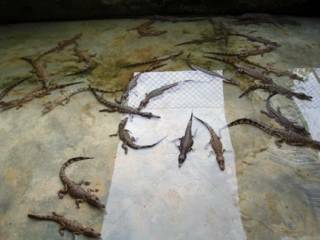 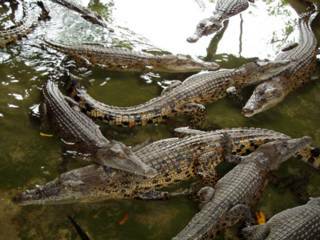 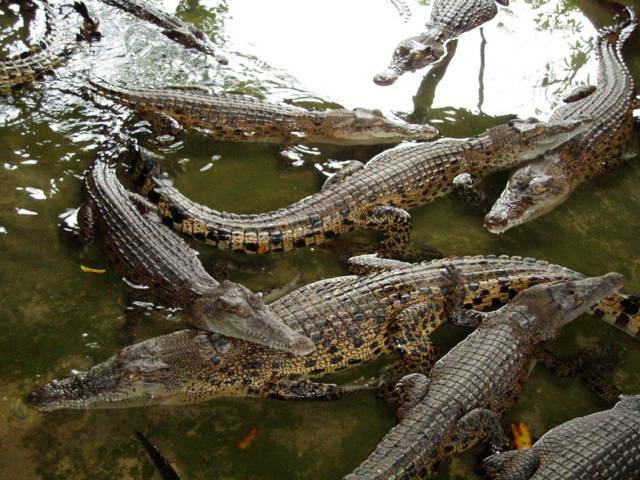 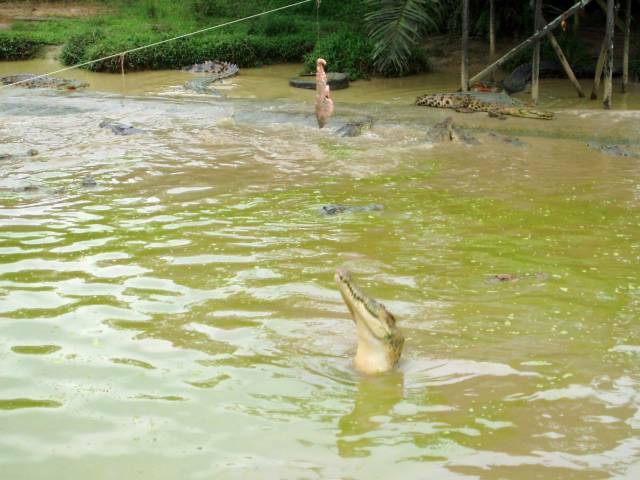 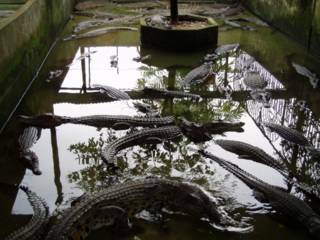 Today he is the grandfather among all the young crocodiles in this crocodile farm. 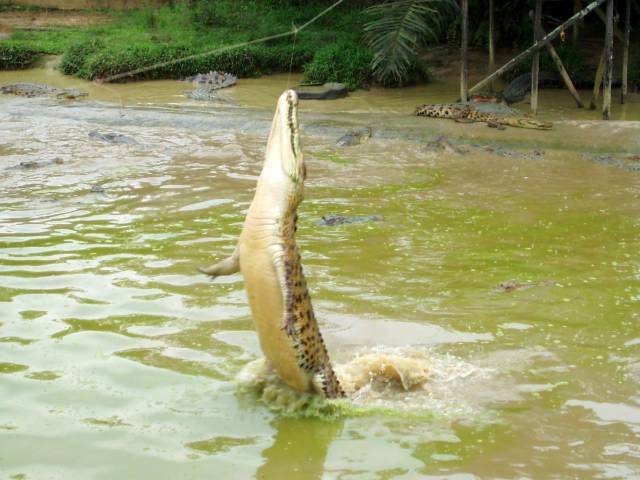 This guy is called the Bujang Sudin, male estuarine, saltwater crocodile. 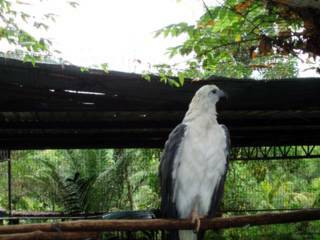 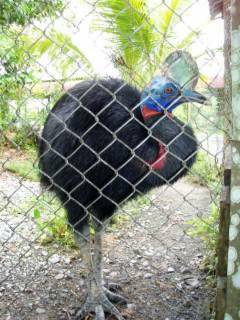 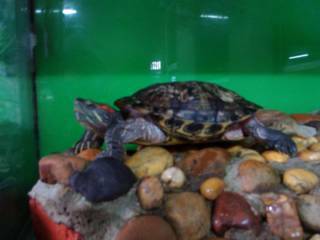 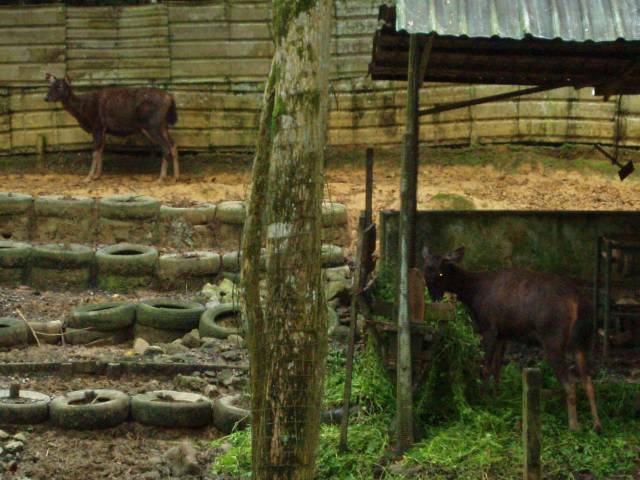 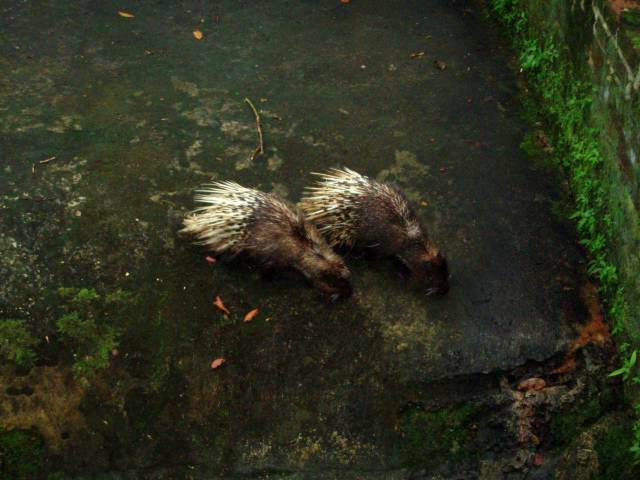 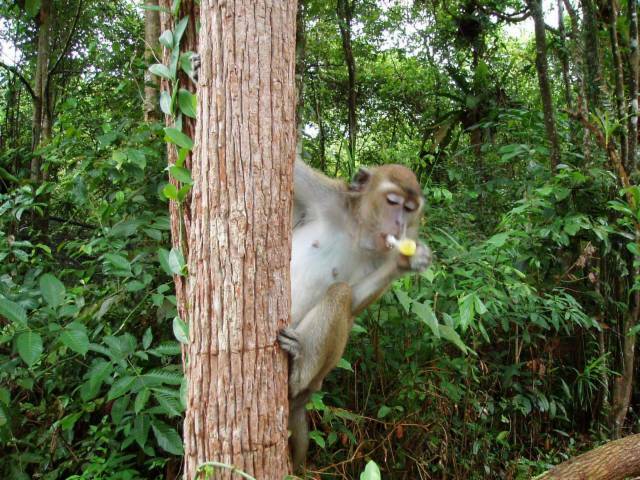 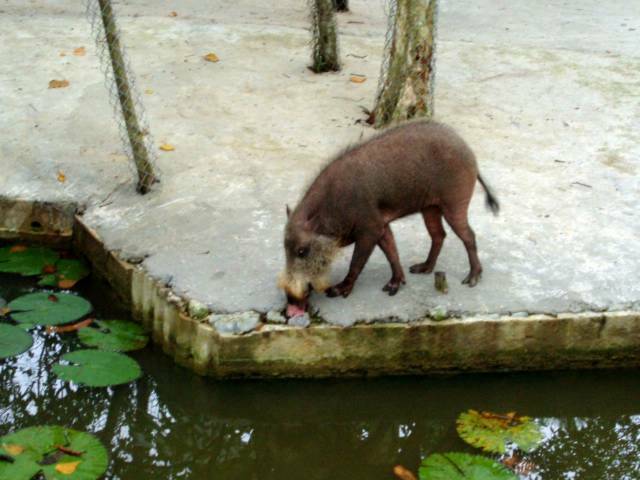 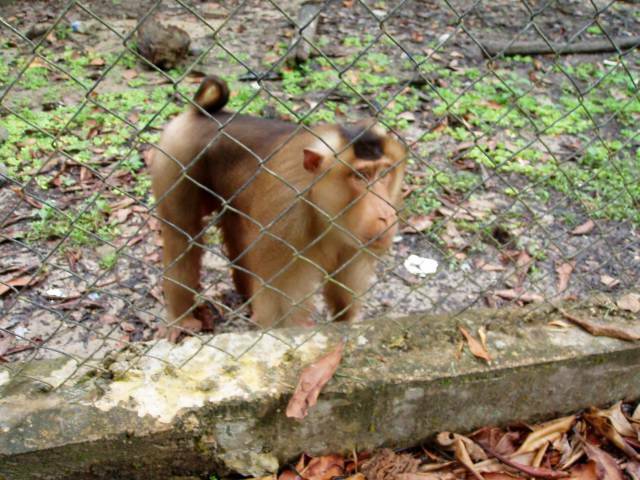 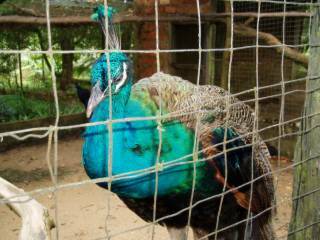 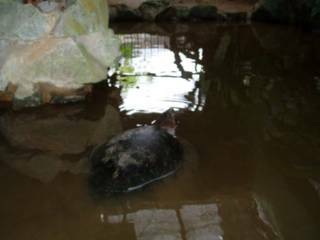 He is very danger to man and livestock, caught by the village of Kampung Gedong at Batang Sandong (Sandong River) in Simunjan, Samarahan division at the year 09th September 1988. 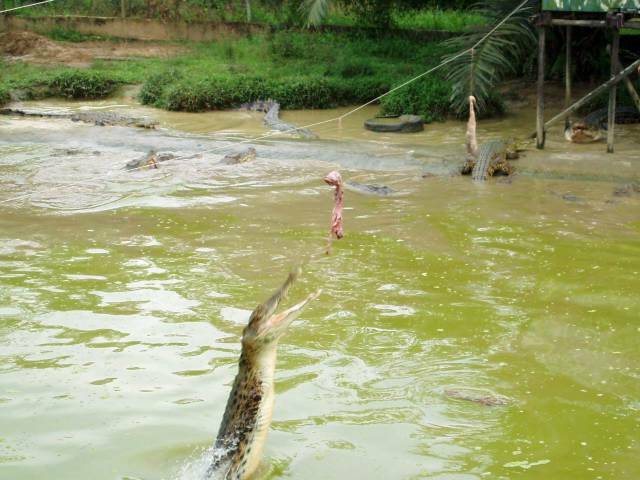 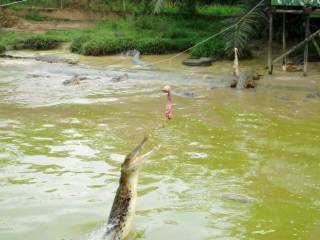 See how the croc leap into the air to eat the liver that hung up there. 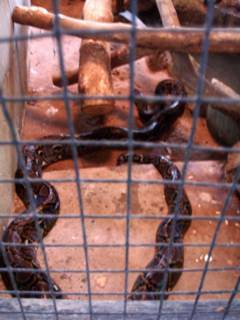 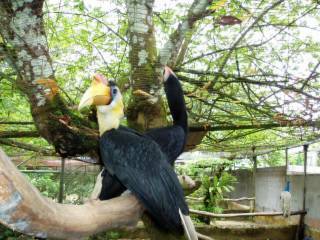 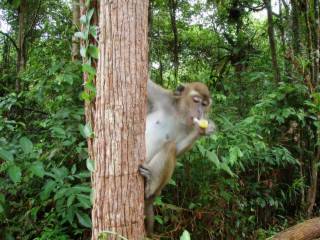 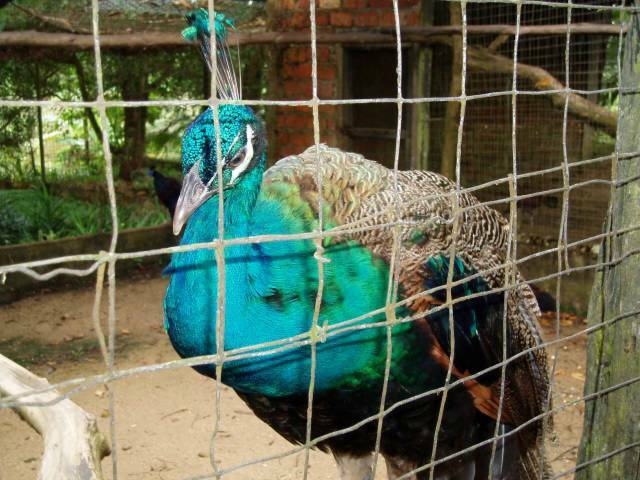 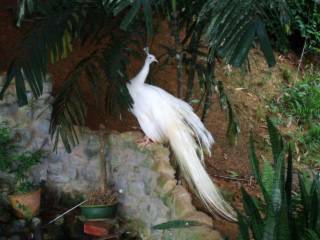 This one is set free by the owner, and asks food from the visitor. 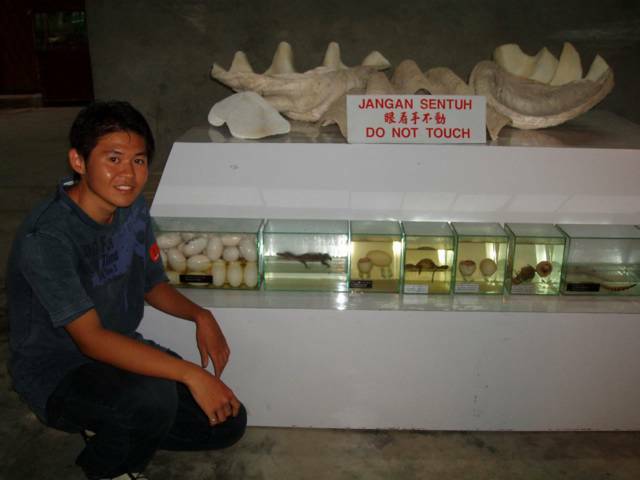 A group photo of us with the Bujang Senang. 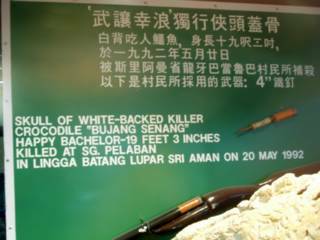 do u know the age of the the bujang senang when he died? 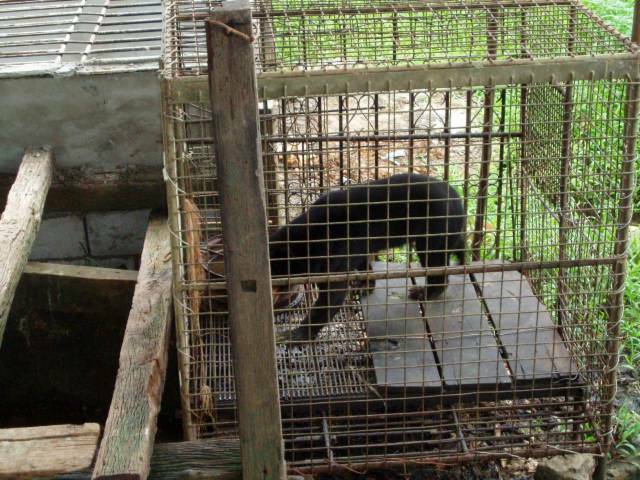 bro, that's not grizzly bear. 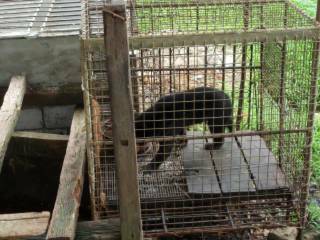 that's a sun bear.